Former Detroit mayor seeks unlikely relief from well earned berth. Things that make you go hmm.. Many times over. Our country has always been the land of 2nd Chances! I am hoping, confidently expecting, that I will have the opportunity to boldly move into the next season of my life; outside of these prison walls. Also, that I will have the opportunity to help someone else get off the floor of despair, failure, brokenness and calamity…then walk courageously, confidently, and powerfully into their own new season, their own destiny. By God’s grace, I have received a pardon from Him, through Christ Jesus. I pray that I will receive the opportunity for Pardon/Clemency from the President of the United States as well. 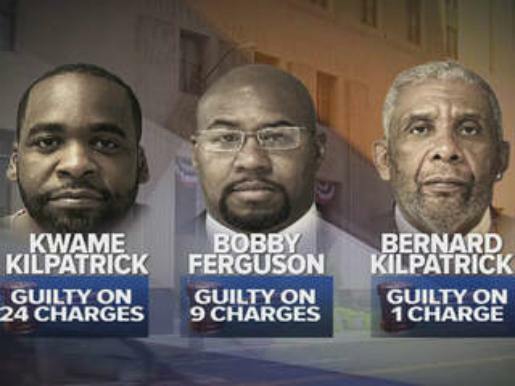 Kilpatrick was also ordered to pay $1,637,087 in restitution. He told the court in February that he doesn’t believe he should have to pay because it’s impossible to calculate the amount of money he took from taxpayers. Other than even the folks out West aren’t writing scripts as good as this. 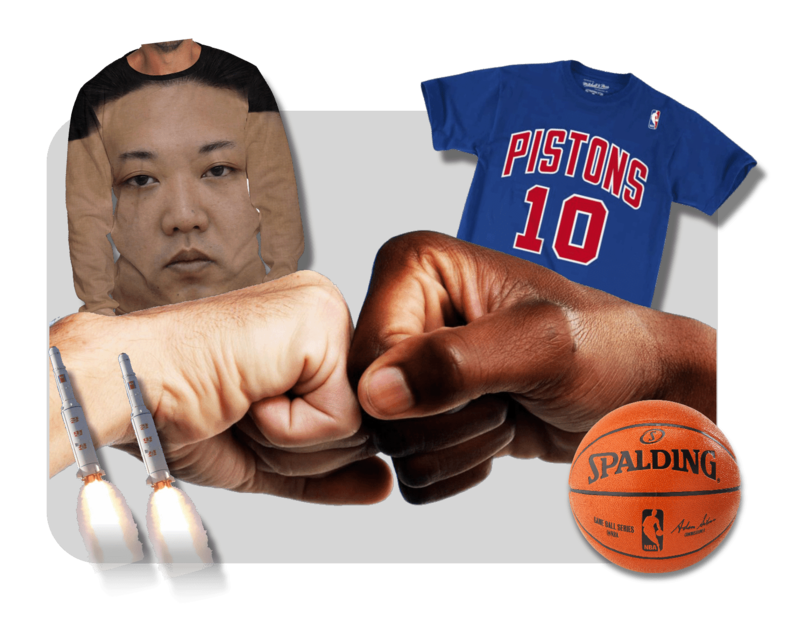 Maybe North Korean efforts might have been more difficult if not for a former Detroit athlete? As you know, these pages have been primarily for Michigan based political discussion and opinion. I thought this might be an opportune time to offer some credit to an unlikely recipient of praise for anything ‘diplomatic.’ The strange path to regained world prominence continues with a historic effort by Donald Trump’s administration and possibly bolstered by a former Detroit (among others) basketball player. The effort by our president and his team in Singapore appears to have borne fruit. Removing the nuclear threat from North Korea is now a very real possibility, and even better, the possibility of continued human rights abuses by that regime will be lessened as economic growth and wealth realization appeals to its leadership. And Rodman was laughed at by many folks (including myself) for his attempt at personal diplomacy.